Jeremy Lin talks to the guy who wrote "The Linsanity Sham"
Also... Jeremy keeps it real with the kids! Jeremy Lin recently visited HuffPost Live to talk about Linsanity, leaving the New York Knicks, and his charity work. The Houston Rocket guard admitted that he wasn't altogether comfortable with all the attention he received during the period that became known as "Linsanity," and acknowledged that he was hurt by the way the Knicks let him go at the end of the 2011-12 season. 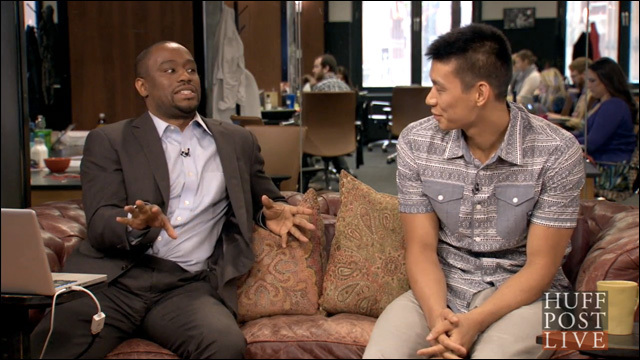 My favorite part about the interview happens in the first minute, where Jeremy kicks things off by confronting host Marc Lamont Hill about a piece he wrote in November 2012, titled "The Linsanity Sham: Why Jeremy Lin Really Can't Play." I'm guessing Marc didn't imagine he'd eventually be interviewing Jeremy, face-to-face, a year and a half after writing that headline. Explain yourself, sir! At least Jeremy is cool about it. Meanwhile... Jeremy Lin keeps it real for the kids! Last Friday, Jeremy returned to Boston -- he's a Harvard alum, folks -- to pay a visit to the Boston Chinatown Neighborhood Center. Joined by New England Patriots safety Patrick Chung, they spoke with assembled children and youth about the importance of staying in school and giving back to the community. Props to our friend Giles Li, executive director of Boston Chinatown Neighborhood Center, for bringing these superstars together. 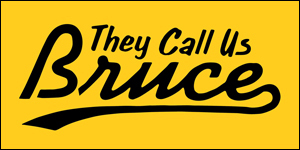 They spoke about ways in which their foundations -- the Jeremy Lin Foundation and Chung Changing Lives -- could work together to help BCNC and the community. 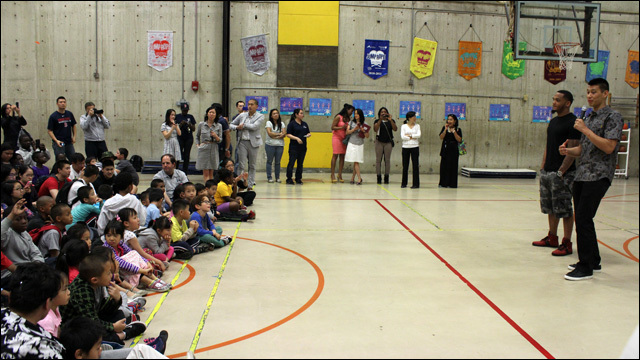 Harvard grad Jeremy Lin was back in town over the weekend, and paid a visit to the Boston Chinatown Neighborhood Center. Lin, a guard on the Houston Rockets, met with BCNC executive director Giles Li. 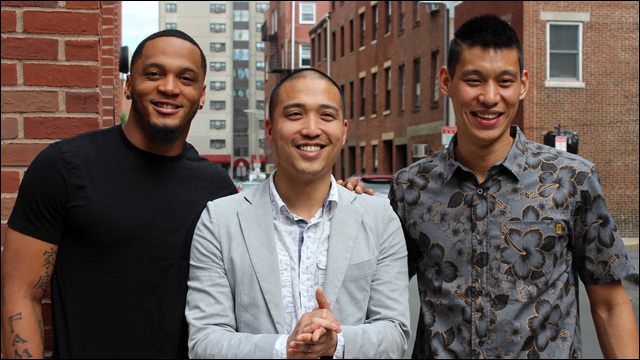 Lin and New England Patriots safety Patrick Chung spoke to Li about ways in which their foundations -- the Jeremy Lin Foundation and Chung Changing Lives -- could help BCNC. The athletes also talked to students at the Josiah Quincy Elementary School. 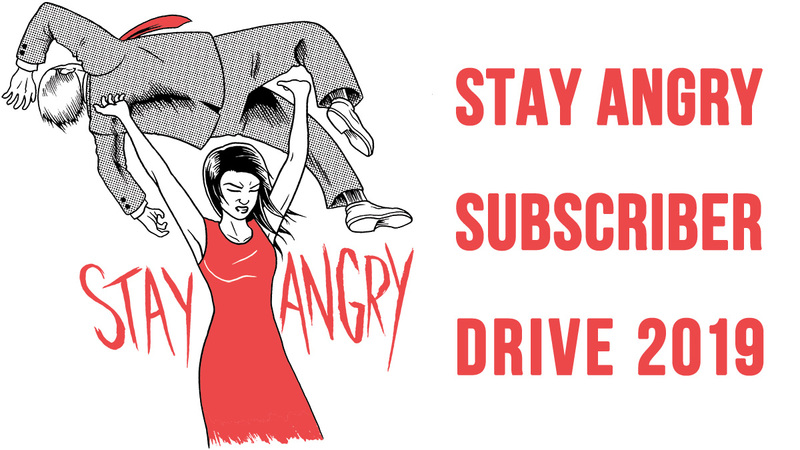 For more information about the Boston Chinatown Neighborhood Center (and how you can help), go here.